Nikolai Glushkov, a prominent Putin critic, was found dead at his London home five months ago. Police on Tuesday released surveillance footage showing a black van driving past Glushkov’s house at least twice 24 hours before he was found dead. Russia’s UK embassy has made Glushkov’s death a major talking point. Officials have repeatedly requested access to the police’s investigation, and complained publicly when denied. British police have released surveillance footage showing a mysterious black van driving outside the house of a prominent critic of Vladimir Putin the night before his murder. The case has proved an obsession of Russian diplomats in the UK, amid worsening relations with London. The embassy has published dozens of statements complaining about the investigation, and has attacked Britain for denying it access. The London Metropolitan Police have continued to investigate the murder of the Russian exile, but have made no arrests so far and relatively few public statements. On Tuesday it published a new appeal for help in identifying a black van that drove by Glushkov’s house at least twice between 7:30 p.m. and 10:30 p.m. the night before the murder. Police were called to Glushkov’s house to investigate the murder at 10:46 p.m. the night after. Glushkov, who was 68 when he died, had previously warned that he was on a Kremlin hit-list. His suspicions were roused after the death of his close friend and fellow Putin critic, Boris Berezovsky, in 2013. Berezovsky was found dead in his ex-wife’s bathroom in Ascot, southeast England. While in Russia Glushkov worked as an executive at state airline Aeroflot, as well as for Berezovsky’s car company LogoVAZ. He was granted asylum in the UK in 2010. 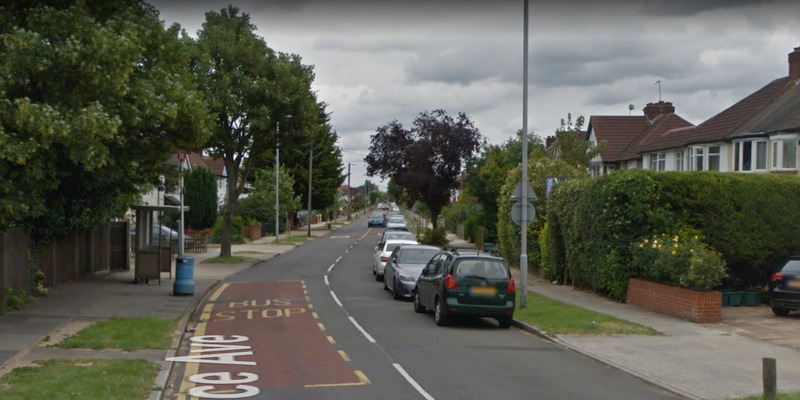 Google MapsGlushkov was found dead at his home on this street in New Malden, London. Russia has repeatedly asked for, and been denied, access to join the British investigation into Glushkov’s death. 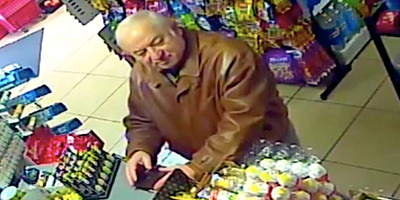 The Russian embassy in London has repeatedly complained about its lack of access to the case, even going as far as accusing Britain of “trying to conceal the circumstances” of his death. The Met Police has formed Joint Investigation Teams in the past. However, they usually only do this where they need to work closely with another country, which isn’t necessarily the case here. ITV NewsSergei Skirpal, who was poisoned by nerve agent in England days before Glushkov’s death. Glushkov’s death came days after the poisoning of former Russian spy Sergei Skripal and his daughter in Salisbury, southeast England, though police have yet to establish any formal link between the two events.